​If the answer to any of the above is “yes”, the team at Mona Vale Dental can help you achieve those goals. We have a range of treatments to enable you to have the best smile possible, and to make sure that your smile is an asset, not something to hide. Our hygienist is highly skilled at removing even the darkest stains from your teeth without causing any damage to the tooth surface. As importantly, she is extremely gentle! Don’t like your metal fillings? We can replace them with a white composite filling or porcelain inlays for additional strength and for a more natural look. We are a certified provider for Invisalign. This treatment can straighten your teeth without the need for braces. Contact us for a consultation to see which would be the best option for you. We can provide many options for replacing missing teeth. Whether you’d like an implant, a bridge or a denture. One of our team can discuss which options would be best for you to improve appearance and restore function. The quickest, easiest way to effectively whiten your teeth is by in-office treatment with Philips Zoom! The safest way to whiter teeth! Extensive research and clinical studies indicate that whitening teeth under the supervision of a Philips Zoom trained and accredited dentist not only gives you the whitest teeth, it’s also very safe. Zoom is the only whitening formula that contains a desentitiser to minimise sensitivity, gives you greater lustre and helps protect enamel. As a result, the Philips Zoom tooth whitening treatment has no adverse effect on existing restorations (fillings or crowns) nor does it rub away, soften, damage or weaken the enamel. We also offer another option where the whitening can be done at home. This takes 10-15 days and does not produce as good a result as the in-chair option, but can be more affordable. We make custom made trays and provide you with the whitening kit to take home to achieve a beautiful white smile. Enamel micro abrasion is a proven way to help minimise any white spots (lesions) on your teeth caused by localised decalcification, hypo calcification, demineralisation or other conditions which can cause an irregular enamel appearance. 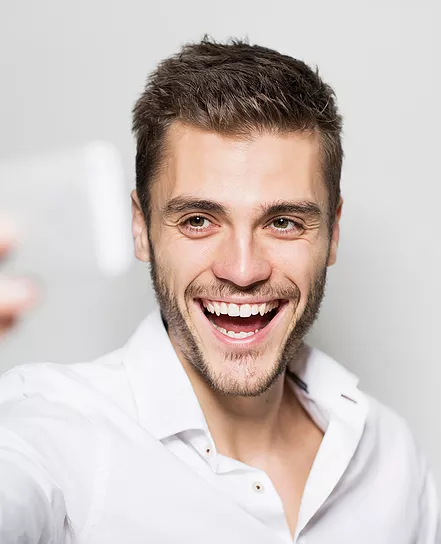 A great smile goes a long way towards building overall confidence, and if you are self-conscious of your smile or your existing teeth issues, cosmetic dentistry is a brilliant way to take steps towards feeling confident and happy. Dental insurance generally only covers areas of cosmetic dentistry that aim to repair or restore the structure of a tooth, or conditions that affect overall oral health. If you aren’t sure what your dental insurance covers you for, feel free to speak with one of our expert staff at Mona Vale Dental. What procedures are classed as cosmetic dentistry? Cosmetic dentistry covers a variety of dental treatments that aim to improve the overall look of your mouth and teeth, and improve confidence in the process. 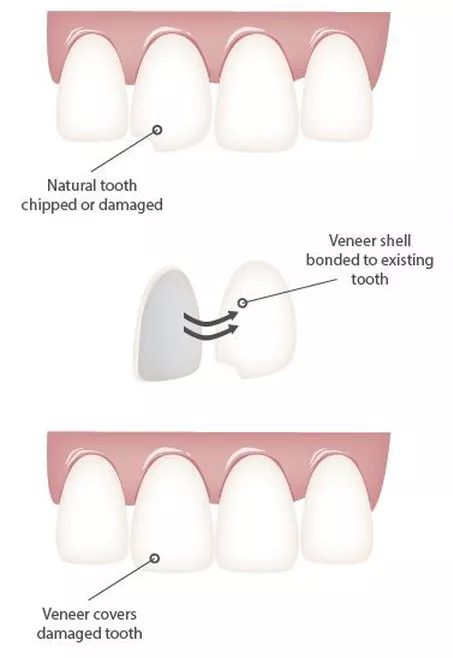 Procedures such as veneers, stain removal, teeth whitening, orthodontics and the replacement of missing teeth are all classified as cosmetic dentistry.